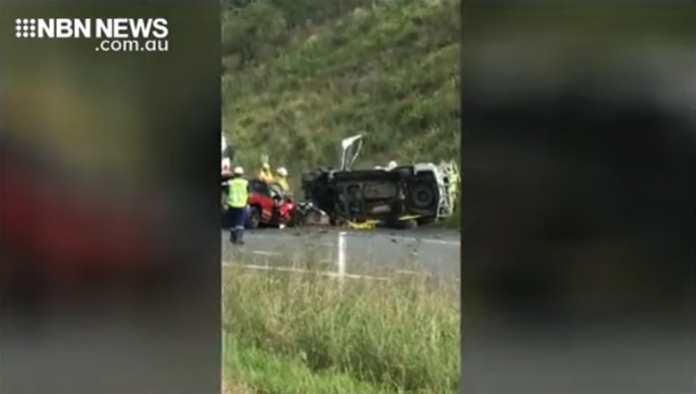 A man has been charged over yesterday’s deadly three-car crash on the Pacific Highway north of Newcastle. Police say the 54-year-old driver of a Ford Falcon GT has been charged with seven offences, including dangerous driving occasioning death. A passenger in another car was killed – five people were injured. Two boys, aged eight and 10, were among those hurt – thankfully they’re expected to make full recoveries.